Mr. Roy Chowdhury brings with him an unparalleled understanding of the life insurance business both in India and globally. With over 39 years of experience in this field, Mr. Roy Chowdhury has been instrumental in turning around the fortunes of LIC in geographies such as Bahrain and other Gulf countries. Mr. Roy Chowdhury was also associated with IRDA as the whole time member (Life). 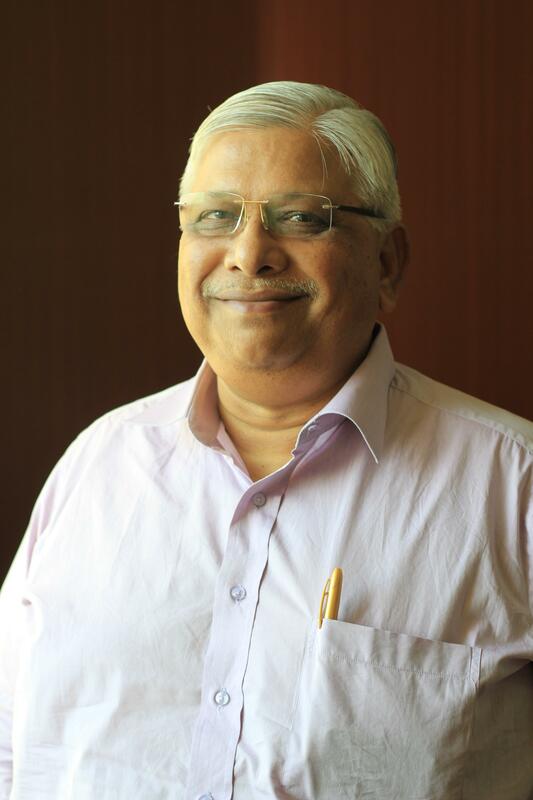 He was awarded the Rajiv Gandhi Sadbhavana Award for being the best 'Life Insurance Executive' for the year 2010. Mr. Roy Chowdhury enjoys reading and listening to music, with special liking for Rabindra Sangeet.